Most milk tea shops serve milk tea with lots of ice in it. 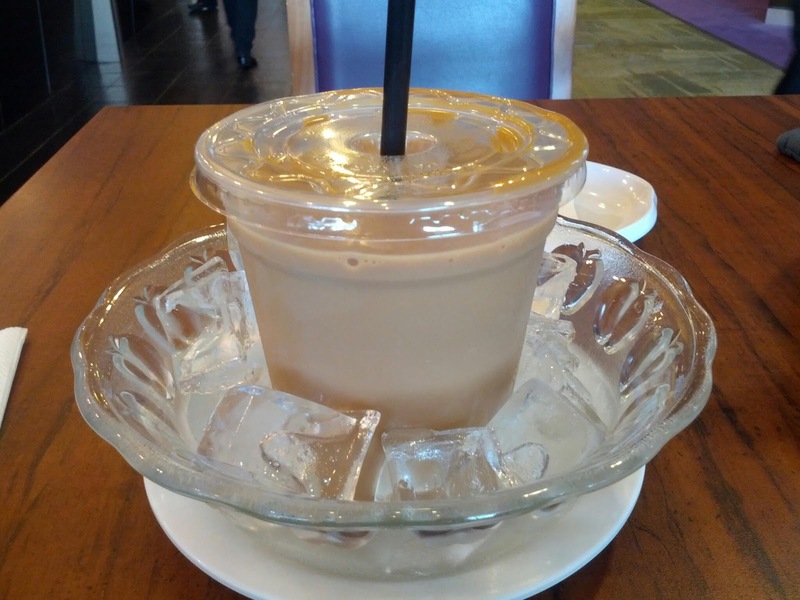 Tai Hing resto, a Hongkong cuisine resto at Changi Airport Terminal 2 serves their milk tea pure (no ice!). It's one of the richest milk tea I've had.